You’re SO RUDE…Get Your Free App! Get the app FREE! 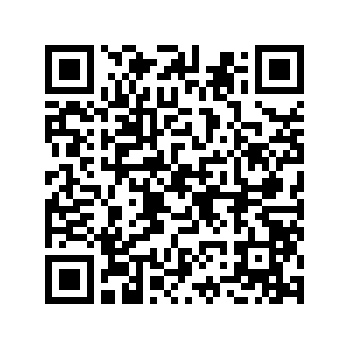 Scan the QR Code and you’ll be well on your way…..WAIT upgrade for a $1 and you will have access to 500+ Etiquette Tips for FREE!